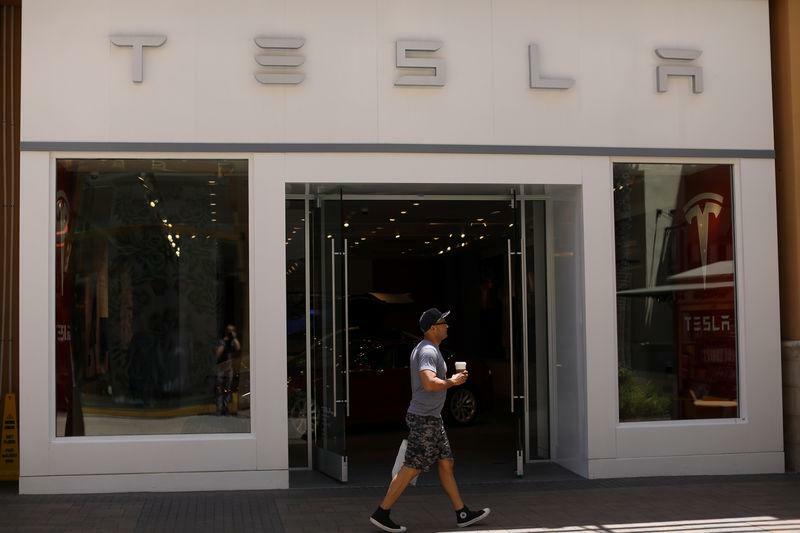 (Reuters) - Tesla Inc (TSLA.O) on Friday said that its subsidiary SolarCity will curtail door-to-door sales of rooftop solar installations over the next month as Tesla seeks to absorb the company into its high-end brand. In keeping with its move toward more distinctive solar offerings, Tesla has said it plans to roll out a line of solar roof tiles later this year. The solar-powered roof shingles were unveiled last October to showcase the benefits of combining Elon Musk's electric car maker with the solar installer.